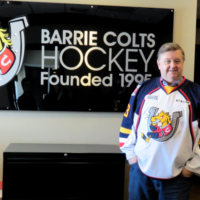 It was a classic case of too little too late for the Barrie Colts as the Flint Firebirds hung on for a 4-3 victory. 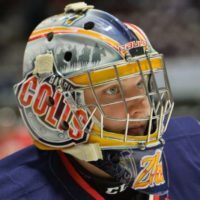 The Colts nearly erased the four goal deficit thanks to Jason Willms, Ryan Suzuki and Peter Fleming. Ethan Keppen had the winner midway through the second period would stand up as the winner. Cody Morgan, Jake Durham and Hunter Holmes collect the other Flint goals. Emanuel Vella turns aside 37 shots; Jet Greaves takes the loss with 27 stops.